Sorry for missing last week. Between Website glitches and snowdays, nothing got posted. 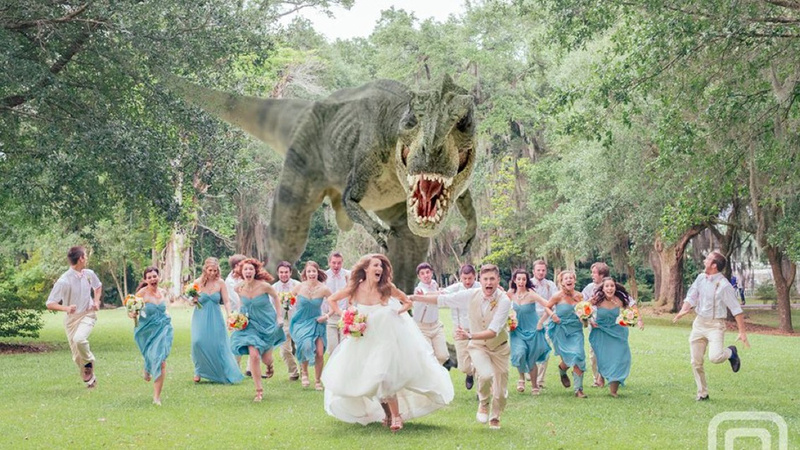 I -told- you that Jurassic Park was a terrible venue! Huh. At _Amy's_ wedding, the only time-travel involved was some guy showing up in a blue box. January 27, 2014 in Caption This!.